Georgia has less expensive housing and a warmer climate! In recent years, Georgia's appeal to retirees with warm, humid summers and mild winters -- has been discovered by real estate developers; and many new 55+ communities have popped up in the Peach State. The most difficult thing about retiring to Georgia may be choosing the environment that most appeals to you. 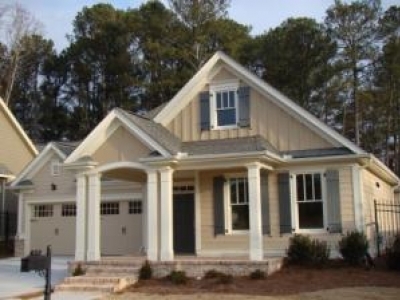 New active adult communities surround the large metropolitan areas of Atlanta and Augusta. Retirees can also find communities to meet their needs on Georgia's barrier islands such as St. Simons or St. Mary's, in small college towns like Athens, or nestled in a mountain community such as Blue Ridge. Whether interested in faster-paced urban living or a peaceful, relaxed retirement near river, lake, or ocean shores, active adults over 55 will find welcoming GA communities. There are many areas in Georgia that are attractive for retirement. Metro Atlanta is surrounded by newer 55+ communities in suburban areas such as Canton, Marietta, Dahlonega, Griffin, Greensboro, Decatur and Woodstock. 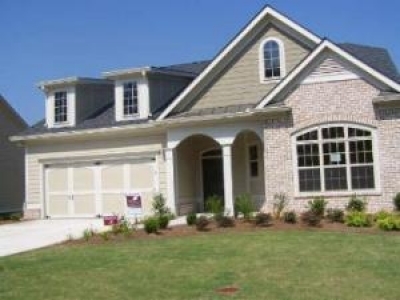 Two of the top Georgia 55+ retirement communities near Atlanta are the Del Webb communities, Sun City Peachtree and The Villages at Deaton Creek. 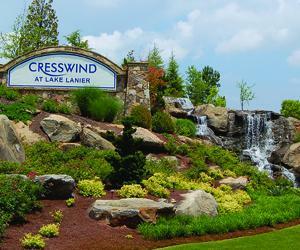 Another top communities is Cresswind at Lake Lanier in Gainesville GA. If you are considering retiring to an active adult community in GA, 55 Community Guide can help you make an informed decision with helpful, up-to-date information. We can tell you all about Georgia's weather and physical geography, major metropolitan areas, health care hubs, and the state's tax structure (and how it specifically affects senior citizens). We also provide details of the amenities and costs related to a variety of GA retirement communities. Senior communities in Georgia offer adults ages 55+ the opportunity to enjoy the retirement lifestyle of their choice. 55+ communities provide a wide range of quality housing options, friends and neighbors who enjoy many of the same interests and abilities, stress-free property maintenance, and a wide range of amenities to help you a relax and enjoy your golden years. 55+ communities are designed for active seniors; they do not provide on-site medical or personal care assistance. You will find many community resource connections and transportation options, though, to make errands, appointments, and other personal needs easy to deal with. Housing options in Georgia's many retirement communities include small single-family 55+ homes, apartments, condominiums, and mobile homes. Our mission at 55 Communities.com is to provide facts and peer-reviewed profiles of your many options to help you find the just righht community for your retirement. Find information here about all of your GA retirement options, and search our database for the perfect 55+ communities for you. At Arbor Terrace in Athens GA, we believe in embracing life in every way. Our activities, from entertainment to wellness programs, are specifically designed for active senior minds, bodies and spirits. Retire in Vacationland! 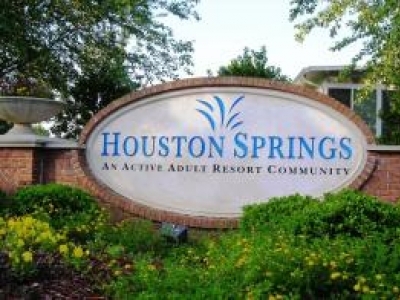 A 55+ community in Canton, Georgia, we boast the best active adult lifestyles and active retirement living near Atlanta, Georgia. 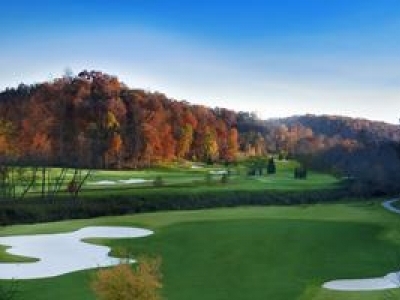 Our amenity-rich active adult community sets the standard for Georgia active adult communities! Beautiful 25 Acre Gated Community with park like setting for adults 55 and over. Close to the quaint downtown area of Clayton, GA with beautiful mountain views and a nature trail. 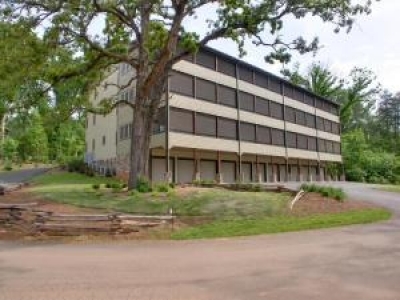 3 bd/3 ba condos with garage starting at $210,000. 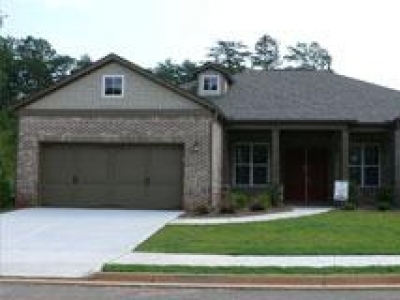 The Orchards of East Cherokee is the first community built by The Orchards Group in Cherokee County. Historic Hickory Flat provides an incomparable location that is close to Roswell, Canton and Woodstock. Achasta is a Reynolds Signature Community from the creators of Reynolds Plantation, providing an award-winning lifestyle with world-class amenities located in historic Dahlonega, GA.
Beautiful Active Adult homes in gated community feature granite tops, hardwood floors, open ranch floor plans and private courtyards. If you have seen the inside, you haven't seen them. Beragio@Crabapple, an exclusive 20-custom home enclave, is now under construction in Alpharetta, GA. Beragio is designed to be the premier choice for â€œupscale-downsized livingâ€ for 55+ active adults. The all-brick homes are priced from the $500's.